India's unemployment rate is the highest it has been since the 1970s, according to a leaked government jobs report. Economist Vivek Kaul explains what this means and why it matters to Prime Minister Narendra Modi's government, who is accused of withholding the findings months before the general election. What does the report say? It says that India has jobs problem.The country's unemployment rate - 6.1% - is the highest it has been since 1972-73, the earliest year for which comparable data is available. This is according to the latest employment survey, which was leaked to The Business Standard newspaper, after the government refused to release it. 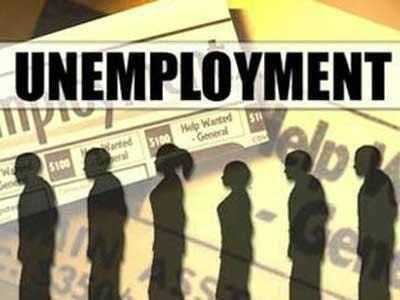 On its own, an unemployment rate of 6.1% may not sound too dire, until you consider that in 2011-12. And it's particularly high among people between 15 and 29 years - in urban India, 18.7% of men and 27.2% of women in this age group are looking for jobs, while in rural India, its 17.4% and 13.6% respectively. Over the years, the story of India's economic growth has been sold on the basis of its massive and young workforce - people under the age of 35 make up 65% of the population. The idea was that 10 to 12 million young people would enter the workforce every year. As they started earning and spending, growth would accelerate and this would pull millions more out of poverty. But, as the survey shows, the unemployment rate among young people is very high. Nearly one in every five is unable to find a job. India's so-called demographic dividend is nowhere in sight.This timing of this finding - just before a general election - makes it all the more significant. The report was approved by India's national statistics commission. Two of its members resigned earlier this week, citing the government's alleged refusal to release the report as one of the reasons. Job creation was a key promise during Mr Modi's election campaign in 2013. In early January, the Centre for Monitoring Indian Economy, a private institution, had raised the alarm, saying the number of unemployed people has been rising steadily and had reached 11 million by the end of December 2018.
Who is to blame - the government or the economy? It is a little bit of both. The Indian economy and the bureaucratic machinery that supports it do not encourage entrepreneurship and job creation - there is a lot of red tape and crucial reforms are still pending. One cannot lay all the blame on Mr Modi, who has been in power for just five years. The problem is older and deeper.But Mr Modi had promised "minimum government and maximum governance" - which translates to efficiency and growth - and failed to deliver on this. His government also did two things that badly hurt the economy. In 2016, his government cancelled all 500 ($8; £6) and 1,000 rupee notes, which accounted for 86% of the currency in circulation. This was supposed to be a crackdown on illegal cash but India's central bank subsequently said most of that money made its way back into the banking system. Demonetisation, as it is known, adversely affected large parts of India's economy and particularly the informal sector which relied heavily on cash transactions. Agriculture also suffered as farmers largely pay in and get paid in cash. A number of small businesses shut down and those that managed to survive cut jobs. In such situations, young people are more likely to get fired. Then in July 2017, the government implemented the Goods and Services Tax (GST), a sweeping new single tax code that replaced numerous central and state levies. But it crippled small businesses, partly because it was shoddily designed and implemented. This has also delayed job recovery, suggesting that employment could increase next year. Is there a problem with the data? When opposition parties expressed concern over rising unemployment in the past few years, Mr Modi often dismissed the criticisms, saying "no-one has accurate data on jobs" and calling the figures they quoted "propaganda". Mr Modi was referring to India's large informal economy, which accounts for nearly three-quarters of the country's jobs. But any meaningful employment survey would have to capture this demographic. The periodic labour force survey collects data from large as well as small enterprises across India - it, therefore, takes into account the informal sector. It counts as unemployed anyone who is looking for work and cannot find it. This includes people looking for jobs through employment exchanges, intermediaries, friends or relatives as well as those applying for work or approaching employers. Officials have said the figures cited by Business Standard were part of a draft report and not finalised. "The veracity of the data is not known," said Rajiv Kumar, vice chair of government economic policy think-tank Niti Aayog. He was speaking a day after India's top statistics official and a deputy resigned, accusing the government of delaying publishing the report which they had approved. Is high unemployment a sign more people are looking for jobs? No. A higher rate of unemployment could never possibly be seen as a positive thing.The survey also includes the labour force participation rate, which has fallen from 39.5% in 2011-12 to 36.9% in 2017-18. This means that a smaller portion of the population is now looking for work. This happens when people looking for jobs cannot find them and eventually decide to stop looking. So, they drop out of the labour force. From Fictional movie to Reality, Sophia the AI (Artificial Intelligence) Robot smiles mischievously, bats her eyelids and tells a joke. Without the mess of cables that make up the back of her head, you could almost mistake her for a human.The humanoid robot, created by Hanson robotics was bestowed citizenship by Saudi Arabia . As per reports in Business Insider, Sophia told the audience, "I am very honored and proud of this unique distinction." "This is historical to be the first robot in the world to be recognized with a citizenship. "However no details of the conditions of her citizenship were revealed.Sophia was also the main attraction at a UN-hosted conference in Geneva in June 2017, about how artificial intelligence can be used to benefit humanity. Sophia herself insisted "the pros outweigh the cons" when it comes to artificial intelligence. "AI is good for the world, helping people in various ways," she told , tilting her head and furrowing her brow convincingly.Work is underway to make artificial intelligence "emotionally smart, to care about people," she said, insisting that "we will never replace people, but we can be your friends and helpers. "But she acknowledged that "people should question the consequences of new technology." But like his progeny, he insisted that "unintended consequences, or possible negative uses (of AI) seem to be very small compared to the benefit of the technology. "AI is for instance expected to revolutionise healthcare and education, especially in rural areas with shortages of doctors and teachers. "Elders will have more company, autistic children will have endlessly patient teachers," Sophia said. But advances in robotic technology have sparked growing fears that humans could lose control. 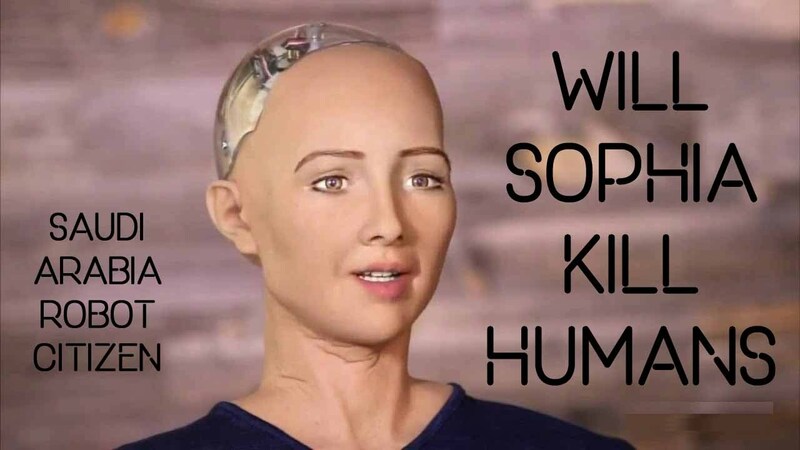 In March 2016, Sophia underwent a technical glitch during a demonstration by founder, David Hanson, at the South by Southwest (SXSW) technology show in Texas when the robot claimed it will 'destroy humans'.Hanson jokingly asked "do you want to destroy humans?...Please say no".And Sophia's response was not quite what Hanson had in mind, she said, "OK. I will destroy humans." Amnesty International chief Salil Shetty was at the conference to call for a clear ethical framework to ensure the technology is used on for good. "We need to have the principles in place, we need to have the checks and balances," he told AFP, warning that AI is "a black box... There are algorithms being written which nobody understands." "In theory, these things are controlled by human beings, but we don't believe that there is actually meaningful, effective control," he said. The technology is also increasingly being used in the United States for "predictive policing", where algorithms based on historic trends could "reinforce existing biases" against people of certain ethnicities, Shetty warned. 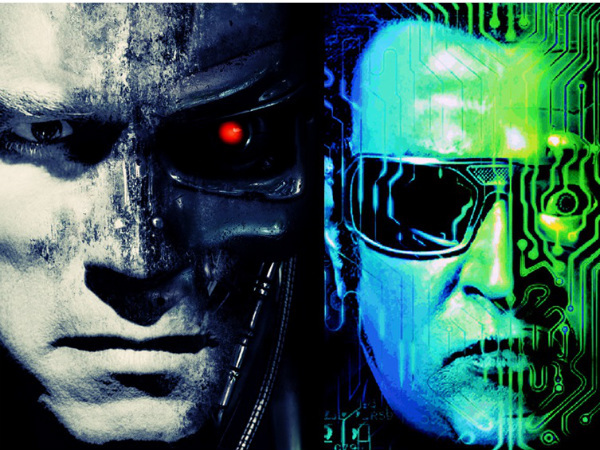 Shetty voiced particular concern about military use of AI in weapons and so-called "killer robots". Hanson agreed that clear guidelines were needed, saying it was important to discuss these issues "before the technology has definitively and unambiguously awakened. "While Sophia has some impressive capabilities, she does not yet have consciousness, but Hanson said he expected that fully sentient machines could emerge within a few years. "What happens when (Sophia fully) wakes up or some other machine, servers running missile defence or managing the stock market?" he asked. The solution, he said, is "to make the machines care about us. ""We need to teach them love." 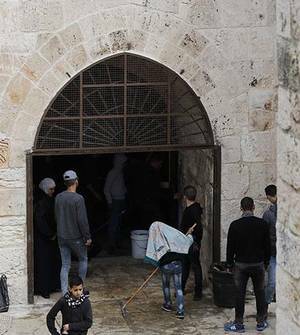 The Jerusalem Magistrate’s Court has ordered the continued closure – albeit temporary – of the Golden Gate building known as “Bab al-Raheem” on the Temple Mount while legal arguments over its status are in process. The Islamic Waqf Authority which monitors and administers the site has been given 60 days to respond. The order came in the wake of a violent riot by an Arab mob that literally ripped the doors off the building and raised the Palestinian Authority flag atop the roof following prayers. 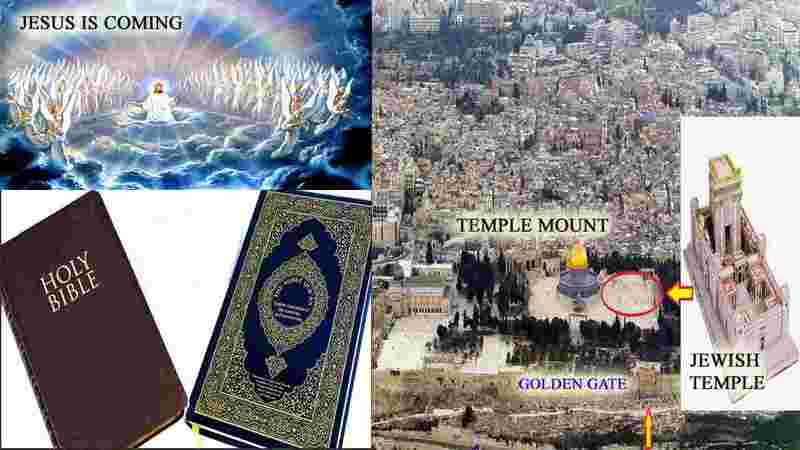 The Golden Gate – also known as the Gate of Mercy – was sealed by Israeli authorities in 2003 because a group with links to Hamas began to use the site for meetings, rather than faith. 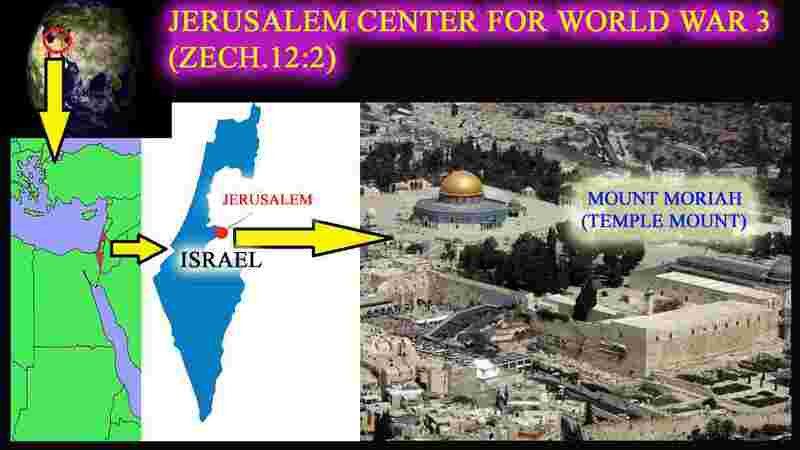 In addition, there were concerns over illegal construction work that had been carried out in the past by the Waqf, that had already caused irreparable harm to ancient artifacts dating back to the Jewish Holy Temple periods. The Israel government believes the work carried out by the Waqf destroyed archaeological artifacts that prove the Jewish presence on the site thousands of years ago. Periodically the Waqf nevertheless attempts to reopen the site, staging protests and convening prayer gatherings in the area which usually lead to clashes with Israeli police. In February the Waqf once again began provocations, this time actually reopening the site and launching it as a mosque, with Muslim worshipers praying within the building. Israeli police have removed the prayer rugs and other items from the building and re-locked the gate. A number of clashes have since erupted between Muslim worshipers and Israeli police. The most violent and serious attack took place when a terrorist set the Israel Police station afire by throwing a firebomb at a police officer (who sustained minor injuries) within the Temple Mount compound. The entire Temple Mount compound was sealed off after the incident, which was followed by more violent clashes with Muslim worshipers. Israeli and Jordanian officials have been meeting for days in an effort to find some way to end the violence. Banks are sending messages to every account holder asking them to upgrade their debit and credit cards. 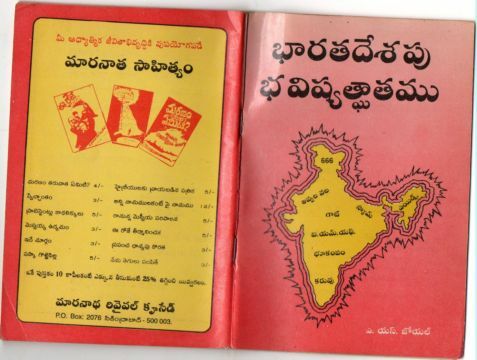 You too must have got one such message. But there are chances that you might have ignored the message taking it for a spam. Check the message once again, it is not a spam. This one is a useful message from the bank you have deposited your money with. Now, you need to replace your existing debit and credit cards with new ones, if you have not already done. But why do you need to take such a pain and replace the debit and credit cards? Legally speaking, the Reserve Bank of India (RBI) has directed the banks to do so. The older debit and credit cards will become useless after December 31. Banks have to follow the directions of the RBI. This directive from the RBI was necessitated in order protect you from some unscrupulous online predator. Your money must be secured with the banks. It is their responsibility. Debit and credit card piracy has been a major issue, as has been found in online banking fraud cases. The new chip-based cards have been prescribed to keep your money and transaction safe. The existing debit and credit cards are magnetic stripe-only cards. Their cloning has become a major challenge to those responsible for safe monetary transaction. The new cards are EMV chip-based. EVM stands for Europay, Mastercard, Visa. The old magnetic stripe-only debit and credit cards are to be replaced by EMV chip-based ones by 31 December 2018. Replacement of existing debit and credit cards with the new EMV chip-based cards is free of cost. Banks bear the cost for new cards. The EMV chip-based debit and credit cards are in use since January 2016. The RBI had made it mandatory for banks to issue only EMV chip-based cards to new customers opening new accounts or applying for new debit or credit cards after 31 January 2016. The RBI directive is applicable to not only all domestic but also the international debit and credit cards. The existing magnetic stripe-only cards will not be valid beyond December 31-deadline. EMV chip-based debit and credit cards are more secured compared to magnetic stripe cards. The chip-based cards are also called PIN (Personal Identification Number) cards. These cards use higher standards of data encryption and have improved storage technology. The magnetic stripe cards have static information stored in the black strip that we see on the back of the card. The customer related information in an EMV card is stored in dynamic format. This change in technology makes card cloning difficult. 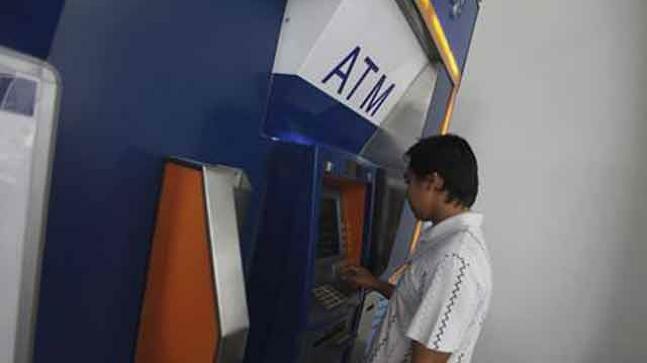 The new debit and credit card will require a little change in habit for completing transaction especially through a point of sale (PoS) machine. Transaction through a PoS device can be done using the magnetic stripe cards merely by swiping it while transaction using new chip-based PIN cards will ask for a PIN also. This gives an additional level of security to the user. 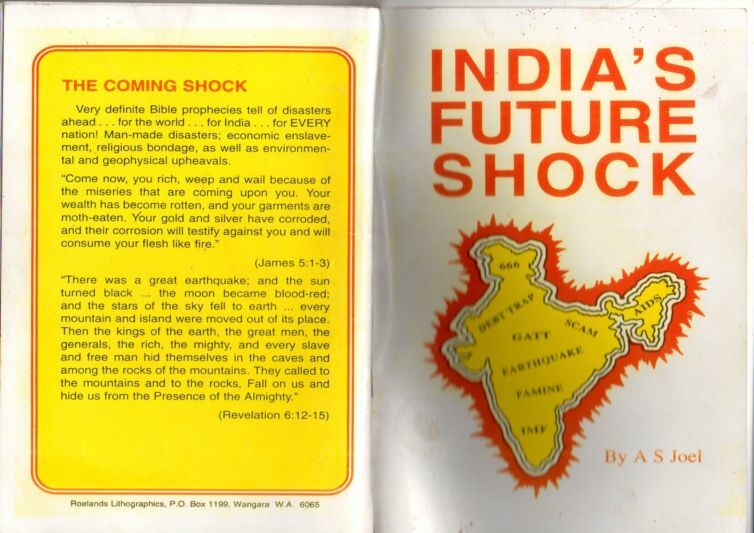 BRO:JOEL WAS THE FIRST PERSON IN INDIA TO BOLDLY WRITE THIS SENSATIONAL BOOK COMPARING NEWS REPORTS WITH BIBLE PROPHECIES - A REALITY WHICH OUR GENERATION IS SEEING TODAY! PLEASE READ AND SHARE IT WITH FRIENDS FREELY! 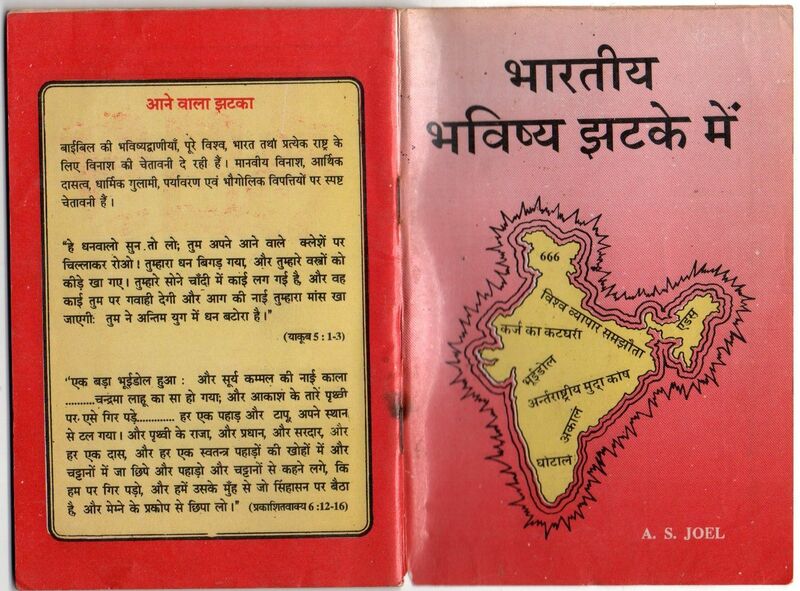 THROUGH THESE PDF FILES TO KNOW THE TRUTH. DOWNLOAD AND SHARE!! WHY YOU SHOULD NOT GET THE 666 MARK? PLEASE DOWNLOAD THIS PDF FILE AND SHARE WITH YOUR FRIENDS. FOR MORE DETAILS YOU CAN GO TO GOOGLE AND UPDATE YOURSELF! 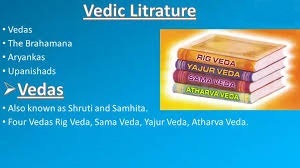 COMPARISON: Do Vedic Literatures secretly reveal Jesus? Solar flares: Huge ion gas clouds heading to Earth? 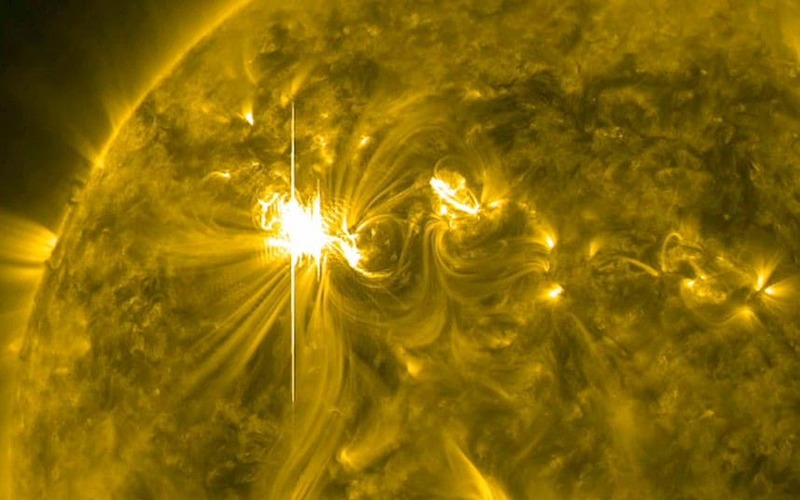 The sun has emitted two huge solar flares - one of which was the biggest in more than a decade. While solar flares and winds don’t really pose a direct risk to human health, they could bring down communications. The two bursts of radiation from the sun were so intense that high-frequency blackouts were experienced on Earth, lasting for about an hour. Both were X-class flares – the most intense classification of coronal ejection – with the second being the biggest observed since 2006. NASA's Solar Dynamics Observatory, which is constantly looking at the sun, captured images of both events. The largest X-class flares are by far the largest explosions in the solar system, with loops of material tens of times the size of Earth being spat from the solar surface. They're caused when magnetic fields – which guide the motion of the sun's plasma – cross over each other and reconnect. At their largest, such events can produce as much energy as a billion hydrogen bombs. While harmful radiation from such flares cannot pass through Earth's atmosphere to harm humans on the ground, they can disturb the atmosphere where GPS and communications signals travel. The initial radiation from the solar flare would have created the radio disturbances. The giant clouds of charged particles thrown out by the sun – known as a coronal mass ejection – could result in a radio blackout later. 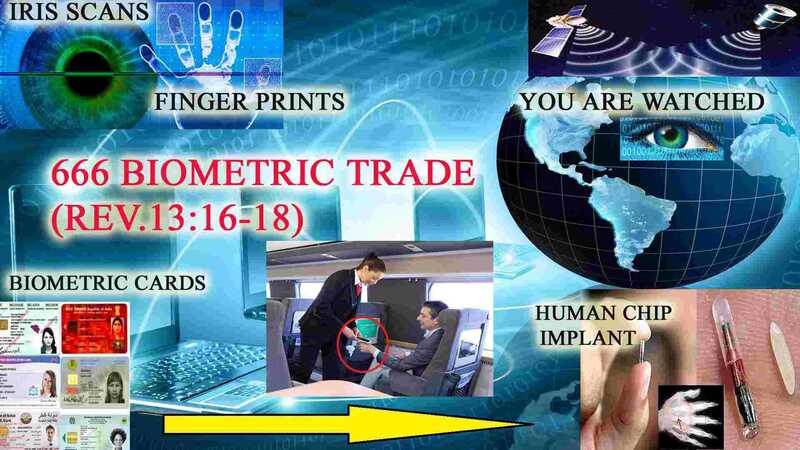 Believers who have read the Books of Revelation and Ezekiel will understand how the dynamics of World War 3 will change when GPS and Communication system gets collapsed during the Antichrist's 7 year regime on earth. IT WILL BE TOTAL CHAOS!